The People's Republic of Anduchenca (Applicant) and the Federal Republic of Rukaruku (Respondent) appeared before the International Court of Justice in the Case concerning the Egart and the Ibra. 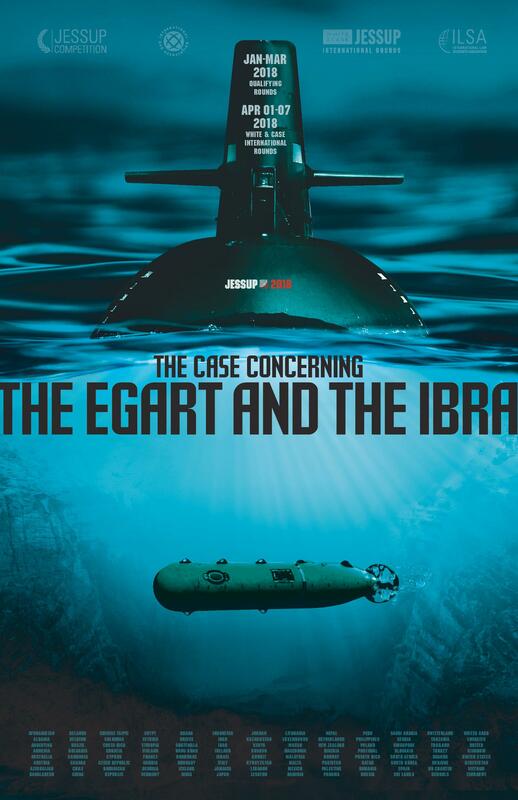 The case addresses the validity of interstate arbitral awards, the capture of a marine vessel, the breach of nuclear disarmament obligations, and the conduct of naval warfare. The 16th edition of the Italian National Rounds of the Philip C. Jessup International Law Moot Court Competition took place in Roma, on 8-10 February 2018, hosted by LUISS 'Guido Carli'.